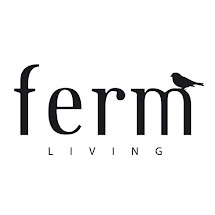 Every friday we put a spot on one of the shops carrying ferm LIVING. 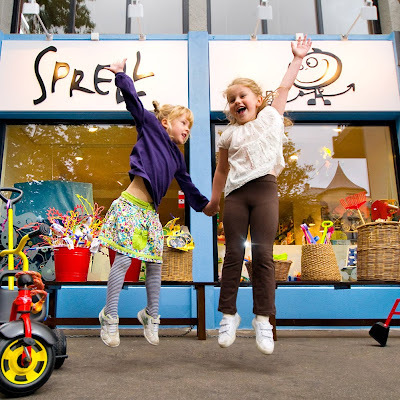 This weeks post comes from the lovely kids shop Sprell in Oslo, Norway. Here is what owner Hege Andersen send to us. SPRELL is a small, colorful and trendy chain of shops for parents and children interested in quality toys, design and room interior. We carrt the most popular brands and are always updated on the recent trends. 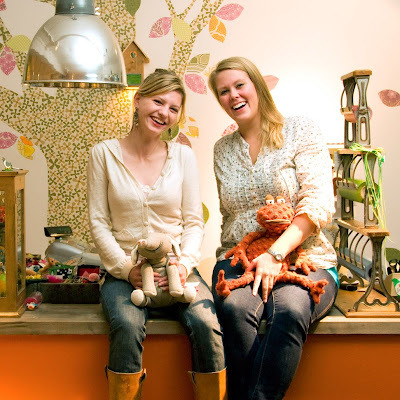 Which 5 words describe your shop? Any good ideas for the weekend? Take the boat to the beautiful islands Hovedøya in the oslo-fjord and see the puppet theater with you children. Enjoy the beach and the green hills. Bring your own lunch! If you are not with your children, go to the Nobel Peace price center and experience the work some outstanding people have done for the world. Have a delicious lunch in the restaurant recently opened in the center.In winter, take the tram to Holmenkollen, only 15 minutes trip from the oslo harbour and go skiing in this peacefull Norwegian mountains.